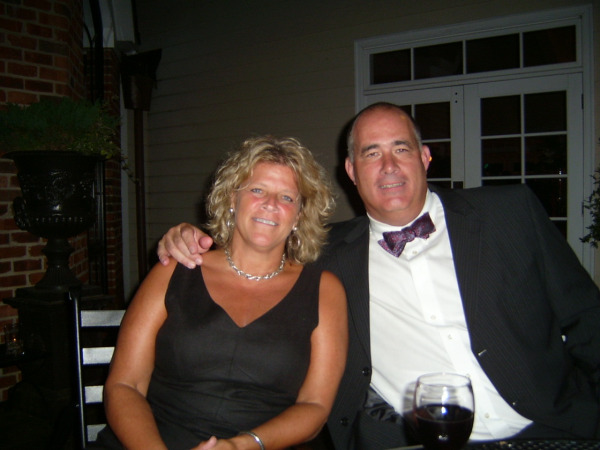 Steve and Karen are from Charlottesville, Virginia. Steve’s a sales rep of 25 years, for Emerson Electric. Karen is a Spanish teacher at her Alma mater, Charlottesville High School. Karen and Steve met at the University of Virginia. Steve is from Chicago and came to the University on a scholarship to play football. Karen was a manager of the football team. They have three children, Katie- Spanish teacher, Charlotte(Charly)- English and math teacher (maybe in Costa Rica one day!) and Joe- beginning his second year at the University of Virginia. The family has four dogs: Max, Hercules, Walter, and Tommy Q! They love to be outside, relaxing, reading, cooking, eating, exploring, swimming, kayaking, to mention a few! Karen and Steve have been married for 30 years this July. They love to travel- especially in Spanish speaking countries where the people are relaxed, happy, and genuine. They are looking forward to building, living la vida pura, and vacationing with family and friends in Tropicos del Sueño!